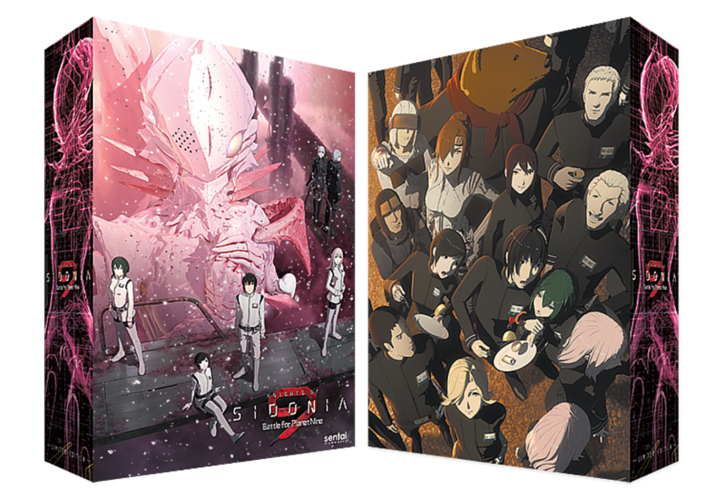 The limited premium box set for Knights of Sidonia 2: Battle for Planet Nine is almost here! Nagate’s story continues as humanity wars with the Gauna, while his interest with his beloved’s Gauna clone becomes an obsession. 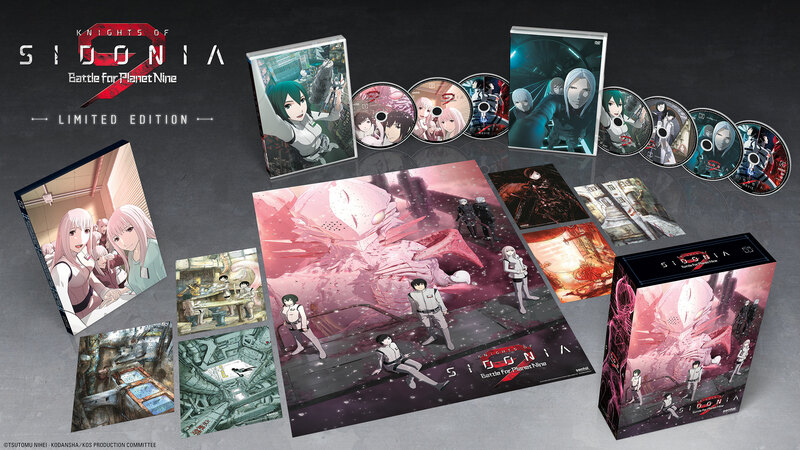 As forces threaten Sidonia both from the outside and inside, explore the inner workings of this out-of-this-world collection. A beautiful addition to your shelf, this collection is wrapped in art showcasing the whole cast! Withstanding even an alien invasion, this sturdy box will hold your cosmic goodies. 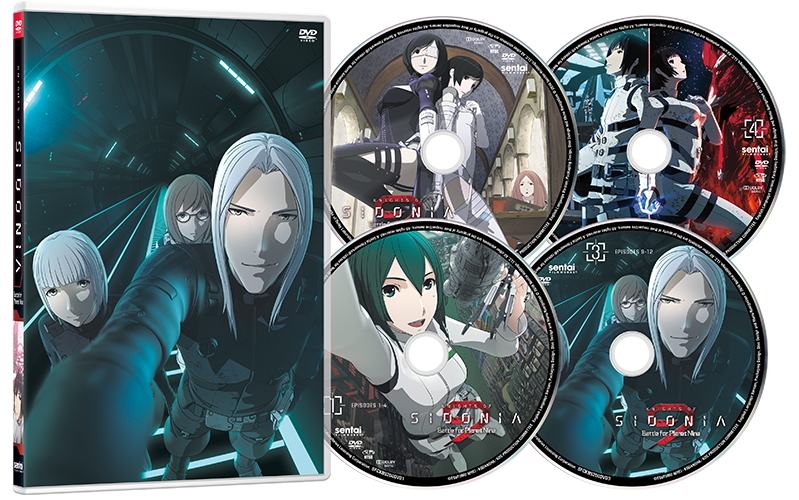 The disk extras include exclusive content, including clean opening and closing credits, the on-air version of the final episode, “Decisive Battle”, trailers, TV previews, and more! 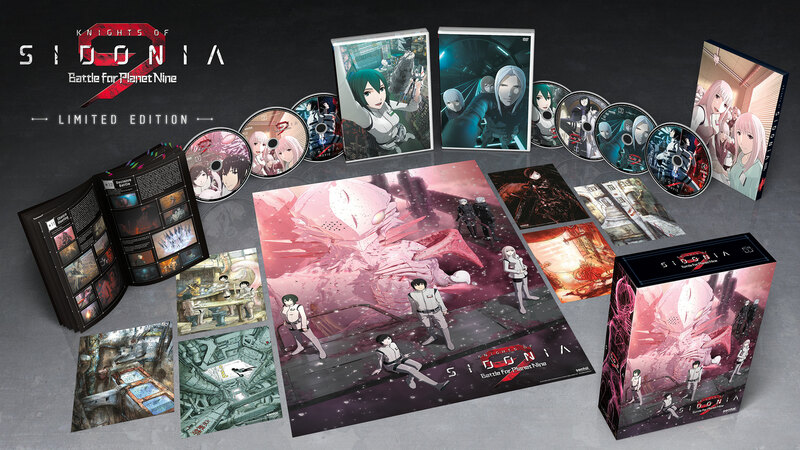 However, as with all of our premium box sets, we’ve included extra goodies to give you the full Sidonia experience. A perfect way to decorate your space, this 13”x19” poster showcases the main cast. 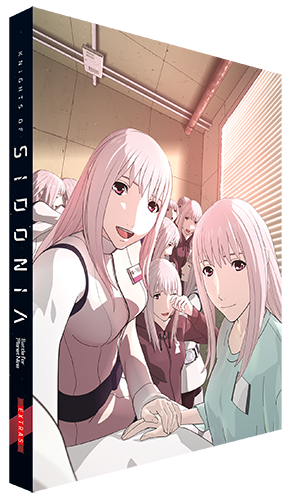 This art card set renders both haunting and warm vistas of a Sidonia at rest. 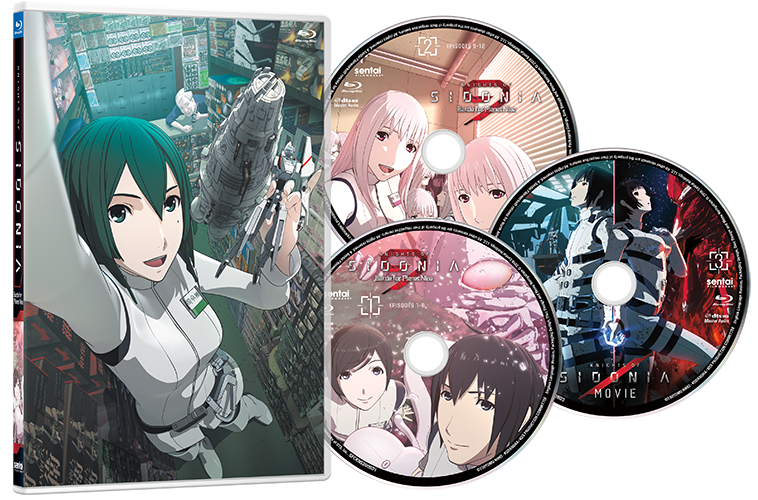 This premium box set, like all of Sentai Filmworks’ premium releases, will only be available for a limited time. Don’t forget to pre-order your copy! 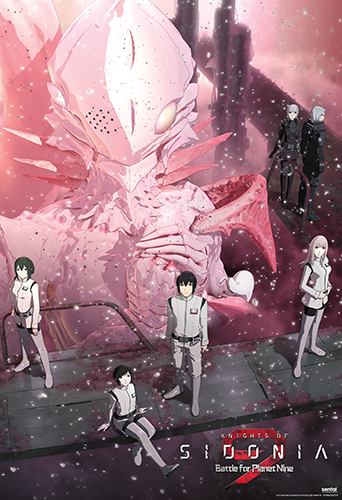 For more adventures in Sidonia and elsewhere in the anime world, follow us on Facebook, Twitter, Google+, and Tumblr.